Hamlet's Sixth Soliloquy falls in Act 3, Scene 3. 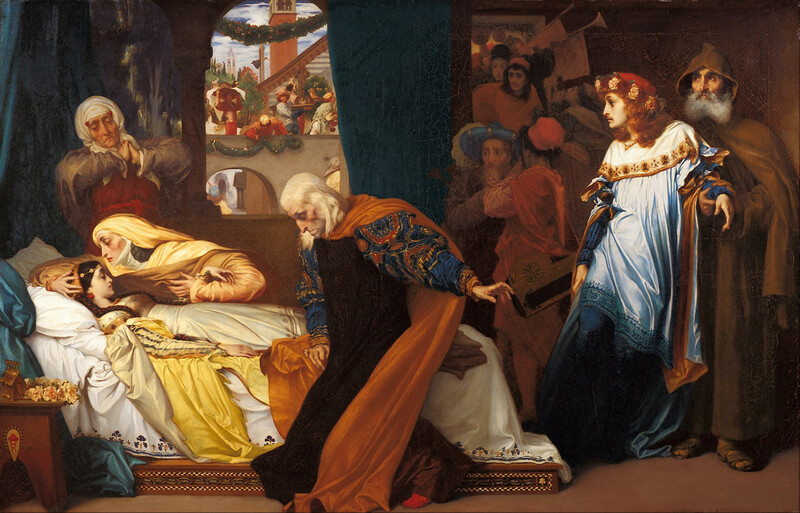 The basis of this scene is formed when the play has been abandoned and skipped by the guilty King Claudius. 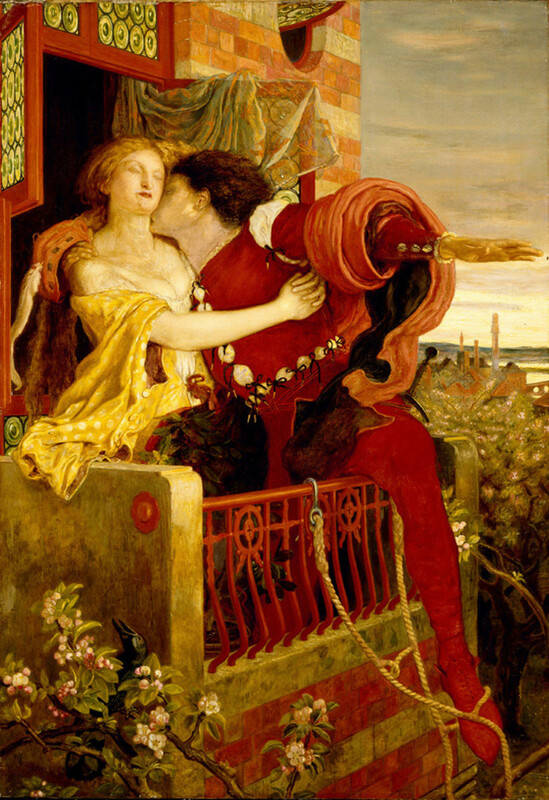 Hamlet planned the play deliberately, so as to catch the conscious of the King and to find if he indeed killed his father and the dead soul was right in his blame. 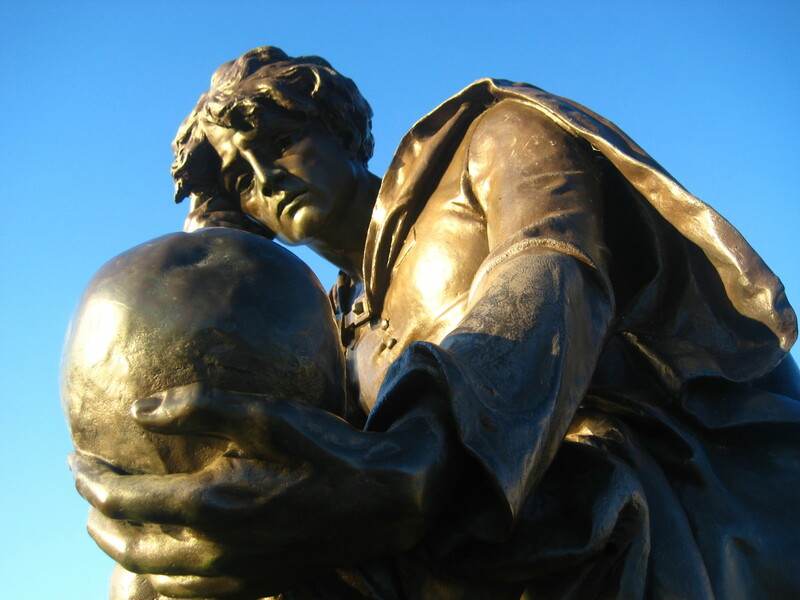 Now, Hamlet has found the truth and intends to kill the villain who killed Prince Hamlet's father. And now I'll do it, and so he goes to heaven. And so am I revenged, that would be scanned. I, his sole son, do this same villain send to heaven. That has no relish of salvation in it. In Act 3, Scene 3, we observe the sixth soliloquy of Hamlet. It arrives soon after, when he sees the King Claudius and draws a naked sword to kill him. He comes with such intentions but restrains himself when the thought arises in his mind that by killing the murderer King, while he is in the act of praying and seeking forgiveness for his sins, will send him directly to Heaven and this, according to Hamlet, will not be revenge. 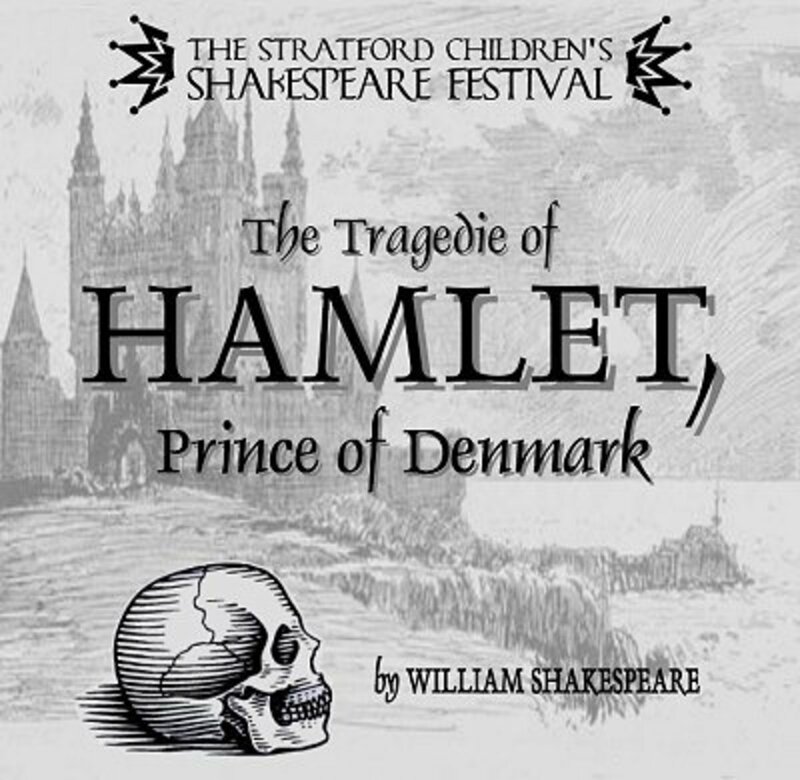 Hamlet’s thinks that as he is the sole son of his dead father, and his aim is to seek revenge and fulfill the promise of his father’s murder. He says that it will be unfair if he himself sends the murderer of his father straight to heaven and that will be no revenge at all. 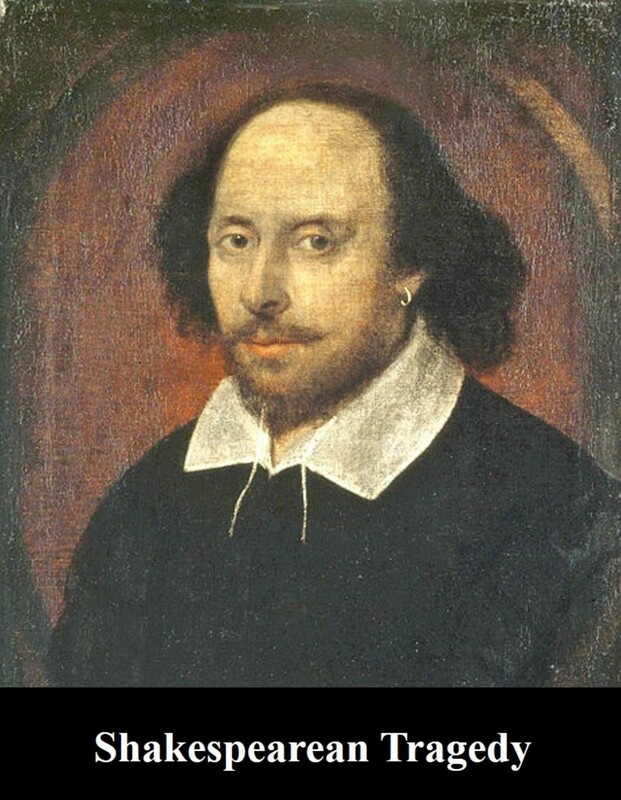 In this way, when the King Claudius will be killed, he will have to pay for his sins and misdeeds, and will be totally accountable for his crimes and that will justify the act of revenge and the promise the Prince Hamlet made to his beloved, dead father. ignore the previous comment sorry to be such a pain! I wrote this on the wrong soliloquy! That has no relish of salvation in it." 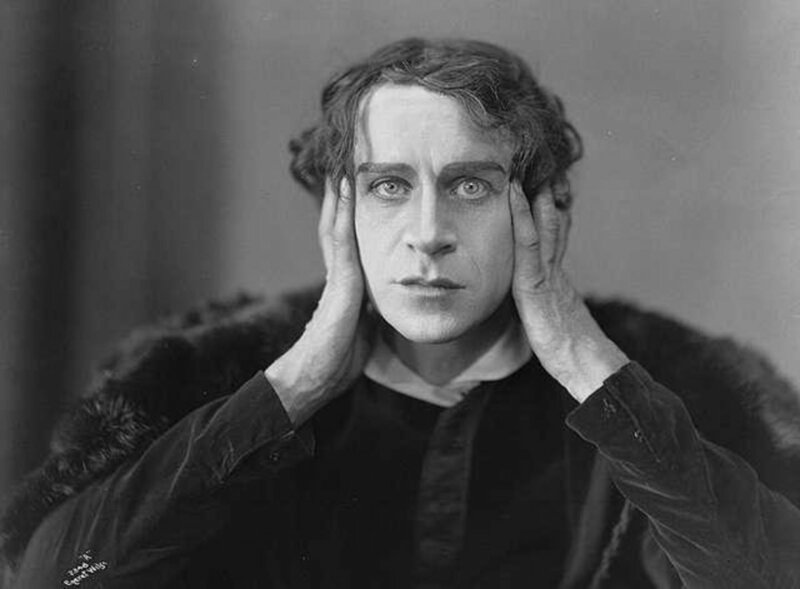 So Hamlet will kill King Claudius when he is committing an act of sin and Claudius will go to hell . The chapel scene, which features this soliloquy, was expurgated from any versions of the play for early 200 years--until the mid-1800's--because Christians were offended at Hamlet's "playing God" and determining the criterian for Claudius to go to heaven or to hell.